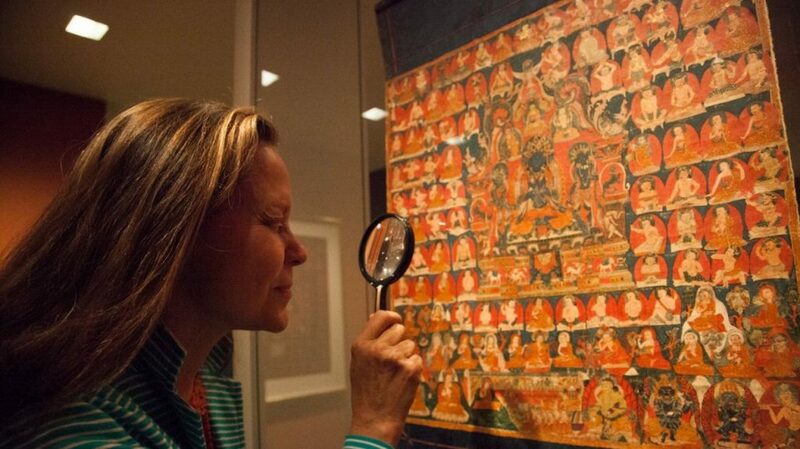 The Rubin Museum in New York has been a longtime leader in the Slow Art Day movement. We think this simple concept is important – especially in this age of multi-tasking where the emphasis is placed on speed. We started Slow Art Day in 2009 to provoke a new way of seeing in the midst of the blindness that this screen-based world is creating. The Rubin Museum is hosting Slow Art Day again this year – if you’re in the New York area, we hope you’ll join them!